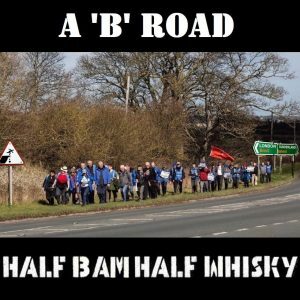 Half Bam Half Whisky present a unique concept album following the progress of Nigel Farage and his mad March marchers as they travel from Wonderland to Lundun. 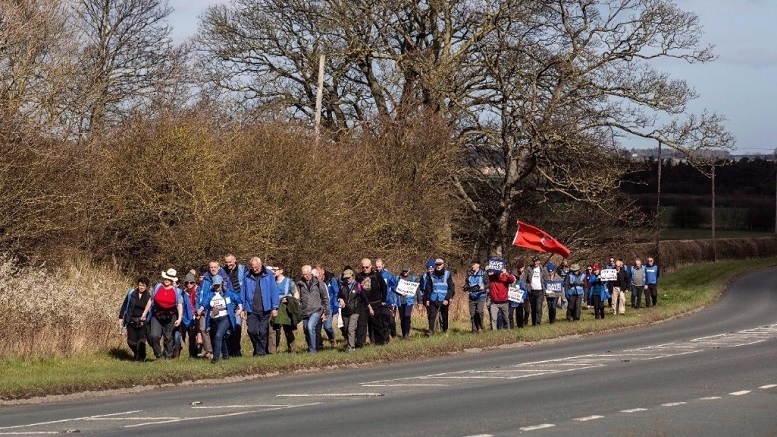 Never mind Abbey Road, here’s a ‘B’ Road. Get your free copy here. Be the first to comment on "A ‘B’ Road"